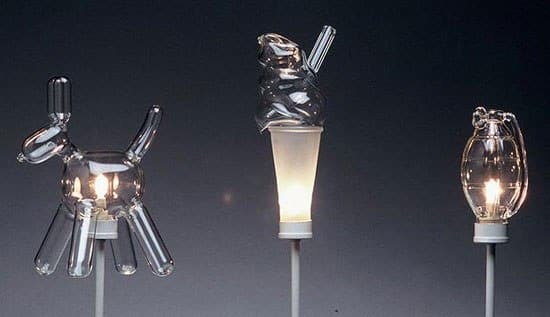 The lermont Hupton’s playful light bulbs, called Blown Up lamps, are just plain fun. 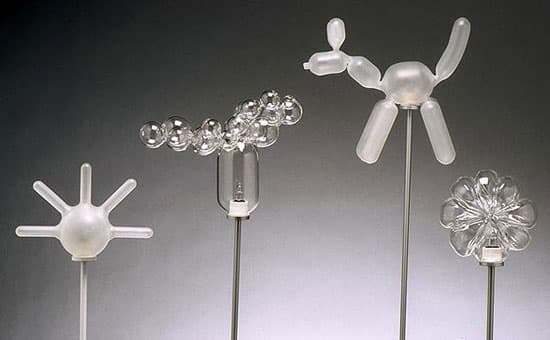 Made to resemble balloon animals and a handful of other eye-catching designs, the glass-blown bulbs aren’t bendable, though you might think so after looking at them. For that reason, they might not be the best choice for a kid’s playroom, since the designs are so cool you’d want to touch them â€” not recommended for hot halogen lamps like these. I don’t know about you, but I am getting some of these!